A week ago I stopped to give a lift to a lady with her baby during a heavy down pour by the roadside around lunch time. Despite the fact that the rain was mercilessly hitting the woman and her baby, she declined to take up my offer. She said she was comfortable and was waiting for a taxi. She, however, thanked me for the offer as I drove off. The fact remains that the lady did not trust my intentions. This is the situation currently in the country. Nobody will risk taking lifts at a time when the media is flooded with news of women and children being kidnapped and their relatives asked for ransom. In the year 2017, at least 24 cases of kidnap were reported to the police around Kampala. Of these 24, one person was found dead, 15 were rescued alive while eight are still missing. This year has only unfolded to record more and more cases of kidnaps, ransom and murders. In what looks like a growing trend of abductions for ransom in the country, families are living in fear of losing their loved ones. And few, if any, of the families still have confidence in the security organs of this country. What used to be watched in movies is now here; when the ‘bad guys’ kidnap someone and then ask for ransom. Analysts believe that this is just a dress rehearsal and the real performance is yet to come. The new wave of crimes stabs the conscience of everyone and we are left to doubt if government still have the capacity to protect the citizens, especially in a situation where even the security operatives are being mentioned among the kidnappers. On the 14 of February this year, three police officers were detained over kidnapping a Mulago hospital dentist and robbing him of Shs 5.4m. Dr Kenneth Majoku was kidnapped on the 20 of December in Mulago. In September last year, the Flying Squad Unit of the police rescued Mr. Gerald Yashaba, who had been kidnapped by men led by a police superintendent. 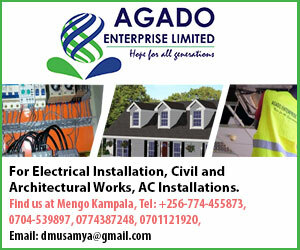 The kidnappers had threatened to kill him unless he paid a ransom of about Shs360m. What is shocking is the allegation that the kidnapers were reportedly led by superintendent of police Gerald Edyegu. Police failure to apprehend kidnapping suspects has created outrage in the press and on social media, and exposed the wafer-thin public faith in the police, who are routinely accused of ditching their primary role of fighting crime to focus instead on harassing opposition politicians. When government pledges to provide security for lives and property we don’t expect any compromise on this but simply to deliver. When the South Sudan Consul in Uganda, Emmanuel Dauid Tombe, had his four year old daughter kidnapped last year from Kampala Parents’ School, we saw some efforts from the Police Flying Squad which actually brought positive results. 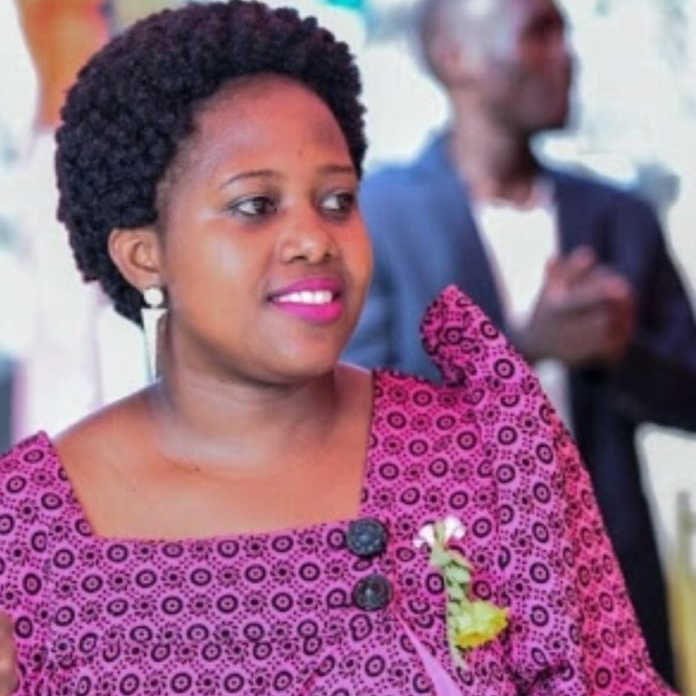 The kidnapped girl was held captive for four days with her captors demanding a ransom of Shs18m from her parents before her rescue by the Police Flying Squad. If government has the will to contain crime they should understand the underlying principle that crime and unemployment are strongly linked. Those who have ever experienced the pangs of hunger or the challenges of poverty know how it can drive you to do unthinkable things. People faced with poverty-related problems will go to great lengths to address their food needs or other necessities of life, even when it means committing crimes. The neighing poverty and unemployment are likely to spark off drug abuse. Drugs and alcohol will now explain the likelihood of committing crimes. Some social factors pose an especially strong influence over a person’s ability to make choices. Drug and alcohol abuse is one such factor. The urge to commit crime to support a drug habit definitely influences the decision process. Both drugs and alcohol impair judgment and reduce inhibitions giving a person greater courage to commit a crime. Deterrents such as long prison sentences have little meaning when a person is high or drunk. General vigilance is a key in combating crimes. The cases of kidnap we are seeing today end into murder of the victim whether ransom is paid or not. This means that the kidnappers are usually people known by the victim and their families. Therefore, if you release the victim alive, you have released evidence to implicate the kidnappers. It is from this point of view that people are urged to be vigilant starting with the people close to the family.